Perform Like a Rock Star and Still Have Time for Lunch! Orna brings out your inner Rock Star with entertaining stories, amazing facts, and relevant anecdotes in her engaging keynote programs based on the theme of her book: "Perform Like a Rock Star and Still Have Time for Lunch." 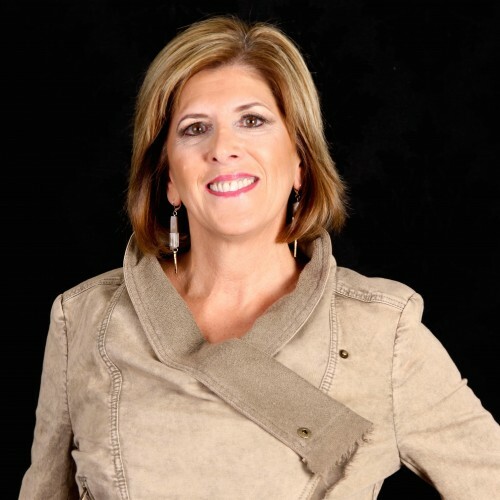 Orna Drawas is an author, professional keynote speaker, leadership trainer and transformation coach focused on achieving high priority goals and helping business professionals attain measurable results on a daily basis. With over 30 years of both corporate and entrepreneurial experience, Orna brings her unique perspective to the immediate needs of professionals facing leadership, change transformation, productivity and teamwork challenges daily. Orna’s recently published book: “PERFORM LIKE A ROCK STAR and Still Have Time for Lunch” was an ‘Amazon.com Top 10 Book for Business Success’ and was promoted on a billboard in New York City’s Times Square in 2014. See pictures and hear Orna speak on her Website. Applying the Rock Star theme, Orna has worked with over 1,000 business professionals from many large and small organizations. She combines lessons learned from every aspect of business and life to develop leaders who are effective, influential and Rock Stars in their world. Access a speaking clip. Orna has an MBA in Marketing & Finance from Northeastern University and a BS in Communication from Boston University. Orna is active with the Dress for Success organization, was recognized as a Make-A-Wish Champion in 2015 and received the Rising Star Award from the National Association of Women Business Owners in 2013. Find out more about Orna Drawas, MBA at http://www.RSLeaders.com.